Baan Ora Chon is a spacious, luxury 5-bedroom villa in the Lipa Noi region of Koh Samui, one of Thailand's most striking islands. With year-round crystal clear waters complimenting the white-sand beaches, it is no surprise that Baan Ora Chon's location is one of the most sought after on the island. Upon arrival, you will be instantly captivated by the breathtaking, expansive infinity pool, which reaches out onto the idyllic sandy stretch of Lipa Noi. From here, you can see iconic views of the famous Five Islands, Ang Thong Marine Park, and of course, Samui's renowned sunsets. The villa's fabulous view lends itself a favourite for weddings. By the pool is a fully equipped beachfront sala, suitable for all occasions, from all-day dining to sundowners. 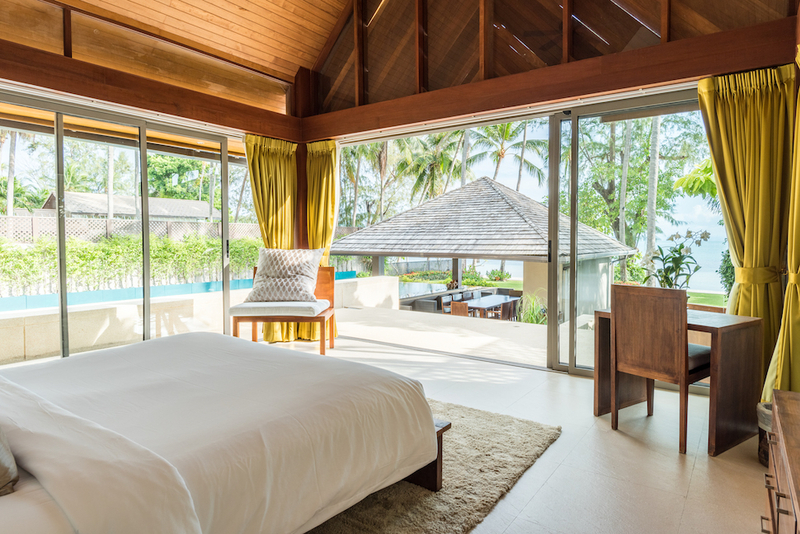 The sala's open nature makes it perfect for massages, so you can gaze over the beach and sprawling lawn, ideal for children to play or for morning yoga. The villa's open interior seamlessly merges Samui's natural beauty with the Villa's stunning architecture. 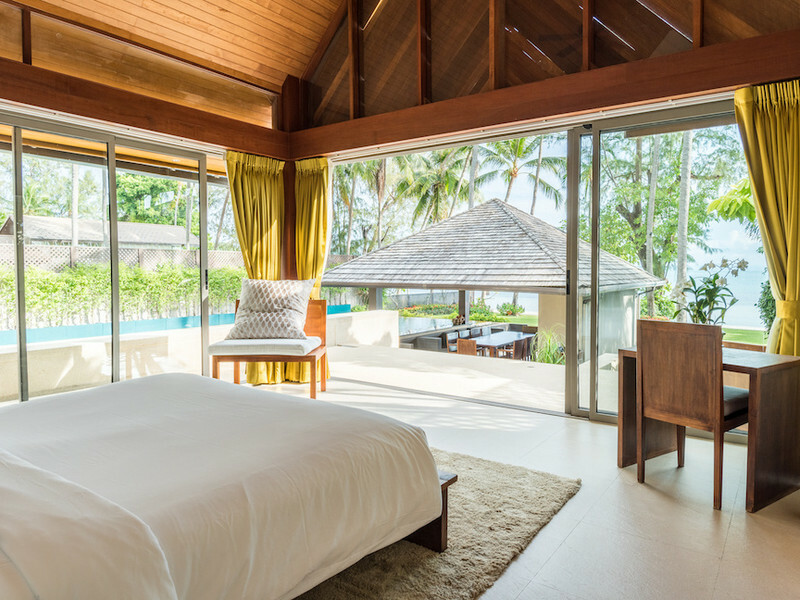 Four en-suite bedrooms provide spectacular beachfront and garden views, with some opening up onto private balconies with outdoor terrazzo bathtubs that allow you to soak under the stars of Koh Samui. The fifth en-suite is a small bunkroom designed for children or young adults. 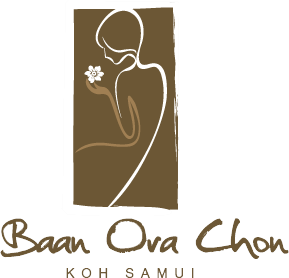 Baan Ora Chon's extensive facilities and accessible nature lend itself perfectly for any holiday, from family holidays to corporate or fitness retreats. Not only this, but our dedicated onsite staff will accommodate your every need. © 2019 Baan Ora Chon.